Everything you need to know about our products. Use your imagination. 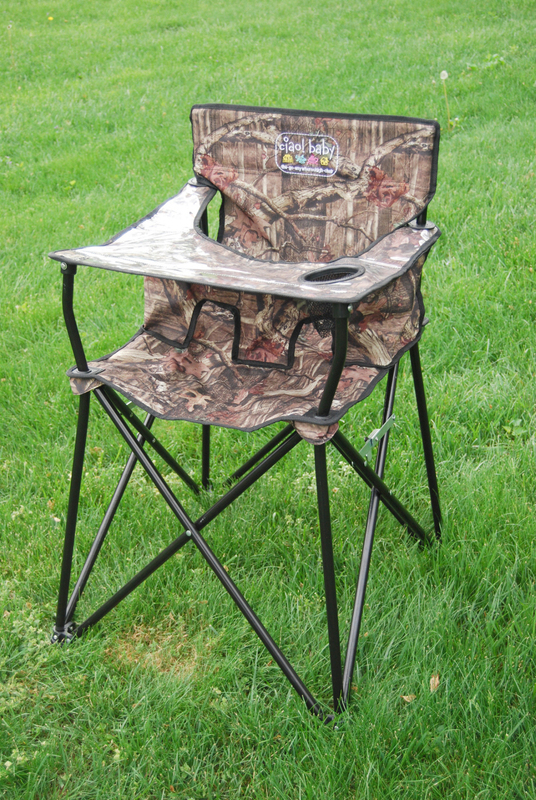 Now every member of the family can enjoy tailgating with their very own chair! ciao! baby is the perfect take-with-you-anywhere tailgating accessory for tailgating at the game or backyard parties! Get your ciao! baby today and enjoy tailgating in style! Oh and check out to see if we have your favorite team logo for a custom chair! Think pink! ciao! baby chair is proud to donate $3.00 per chair to the National Breast Cancer Foundation for every pink chair sold. Have great week everyone! Mossy Oak has been a great partner for us and the camo design has been very popular. We are thrilled to bring you designs you love. Check out Mossy Oak Infinity and Pink Mossy Oak Winter! We love fall and hope you are enjoying it with your family! Happy Fall from ciao! baby! We love to get outside and enjoy the wonderful fall season with our kids! ciao! baby chair is the must have accessory for baby outdoors. It’s a safe and convenient place for your little one enjoy being outside. Happy Fall to all!!! Cheer your favorite team on and take advantage of ciao! baby chair for your little one. Tailgating doesn’t have to be stressful with a little one running around. They will love being a part of the action from the comfort of their ciao! baby chair. Ciao! 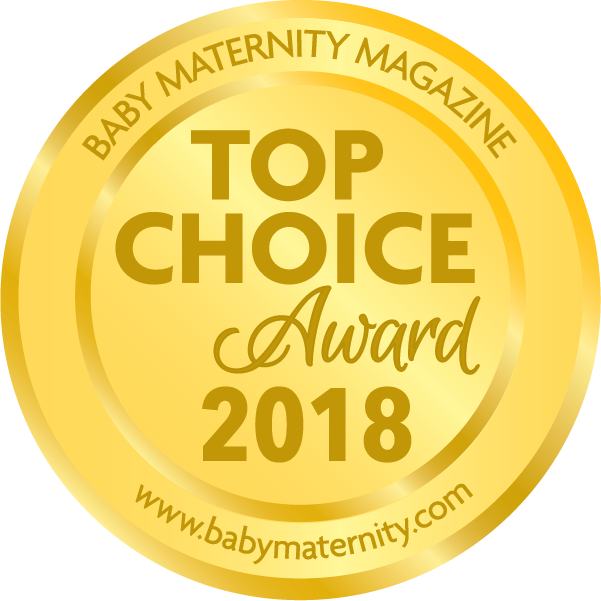 baby chair is also available with your favorite college team…check out our list today! Fun in the sun, ciao! baby chair! ciao! baby – Summer has finally arrived!!! The Today Show with ciao! baby chair!